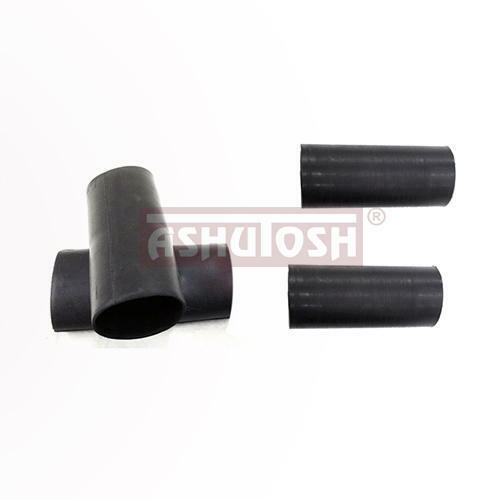 Manufacturer of all types of Rubber & TPE (Thermoplastic Elastomer) Products for varied applications & segments. 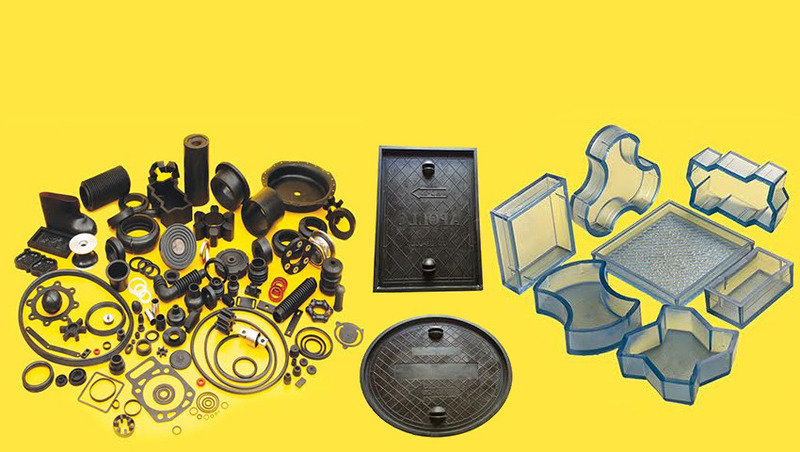 We are a leading company involved in manufacturing, supplying and exporting an extensive range of Rubber Bushes, Rubber Couplings, Rubber Washers, Rubber Sheets & Strips, Anti Vibration Mountings, Rubber Coatings, Rubber Gaskets, Rubber Coated Pulleys, Brass Insert Rubber Impellers, Rubber Grommets, Rubber Bellows, Rubber Bearing Mounts and many more. 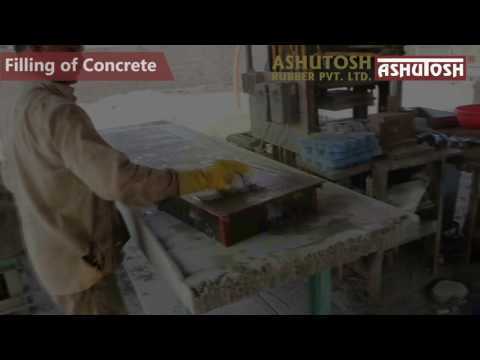 These are highly reckoned among our clients due to their superior quality and reasonable prices.